1. Fantastic – I love it – I am about to continue to water more of my veges. What else do you have in the gardening section? I am an (domestic) organic grower. 2. All plants sprayed with your product wilted and died. (Ed: We not sure what happened with this particular person. No one else has ever reported this response from Helix tosta. Perhaps a contaminated spray bottle?). 3. As I have seen a snail and a slug on lettuces I cannot say it has been 100%, however I am stunned that there are almost no snails or slugs compared to before. Some plants like eggplants and capsicums are being munched. however I suspect caterpillars. 4. This is a fascinatingly effective treatment to repel snails and slugs and has been well worth applying. 5. I have not had to reapply despite HEAVY rain periods since I sprayed it. Well done, you appear to have solved a problem for me. Now if you could solve the rest I’d appreciate it (he he.) Love the Homeopathy for the Garden book I purchased from you. Thanks for the free Helix tosta sample. 6. Plants have NOT been eaten since treatment with Helix tosta. In one patch I had a variety of things including marigolds. After about 3 weeks something nibbled a little of the marigold leaves but didnt touch anything else. Also had a number of pots of basil. Sprayed all but one. The one that was not sprayed no longer exists. The others, you can find snails sitting on outside of the pots but basil is going strong. It has been exciting watching the results from the Helix tosta survey trickle in. So far, well over half of respondents have said that Helix tosta produced an ‘excellent’ result with many others classifying the result as ‘good’. BUT, three quarters of those surveyed have not yet responded – and of the quarter who have, many have said they have either not yet had a chance to use Helix tosta, or that it had only just been applied so it was too early to tell. So, after waiting a little longer, we have now resent the survey to gather more information. If you did NOT have time to use Helix tosta before the first survey went out, now’s your chance to tell everyone whether or not the remedy worked with your garden or crop. Please test your vial of Helix tosta as quickly as possible so you can fill in the survey. We will be presenting all those results we receive in the next newsletter and on this website. 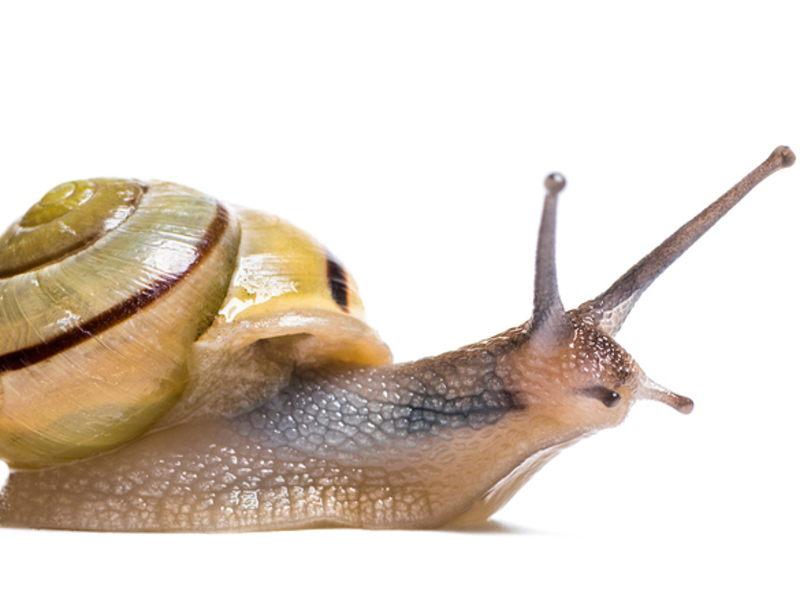 Michelle reported that after more than three months of snail-free rhubarb, snails once again started to eat her plants and leave their droppings all over the leaves. This time, instead of spraying Helix tosta onto the leaves as was done the first time, she watered it into the roots so she could compare results between the different applications. Within a day or so her plants were snail free once more. (Michelle’s earlier story can be read in the Snails and Slugs Pack their Bags and Leave With Homeopathy article.